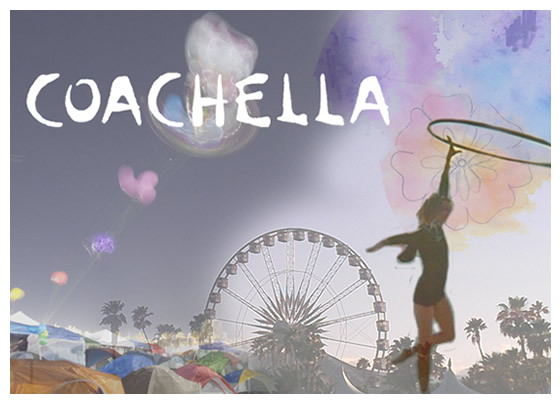 Coachella is more than a music festival and we all know that. It has become a fashion spot where everybody embraces the hipster style. Check some pictures of this year’s first weekend and share your thoughts. I really like Adriana Lima´s dress and I also think Julianne Hough looks super cute. What’s your favorite?